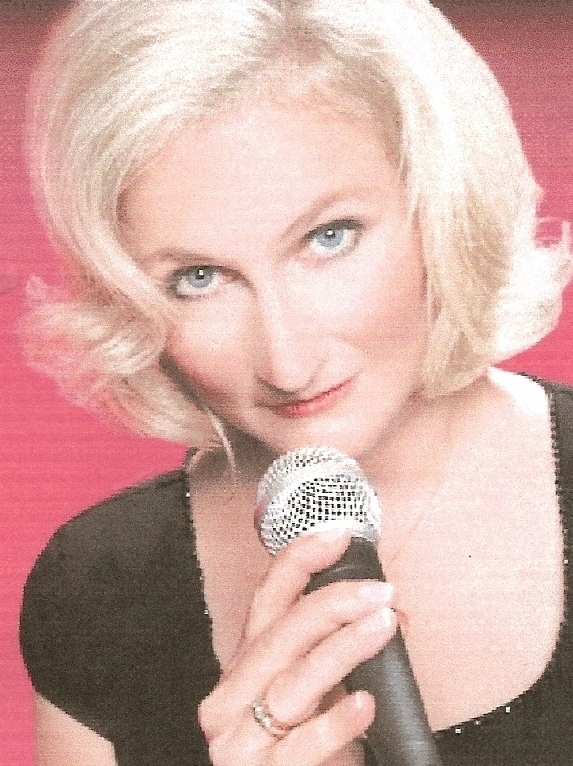 I was born in Paris, France and came over to the United States at the age of 17 to study Business Management. 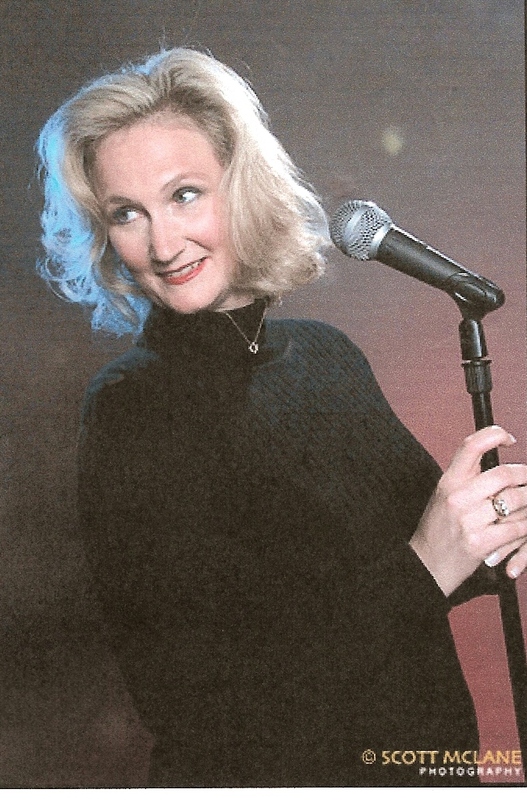 I have always been involved in the financial field since graduating from college, but found myself happily immersed in a second career in 2007 pursuing a musical ambition I thought I left behind in my teens. 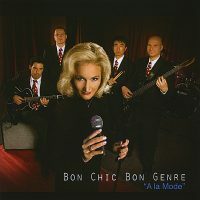 I formed “Bon Chic Bon Genre” in 2008, an exciting band composed of outstanding musicians from the NY Tri State area. 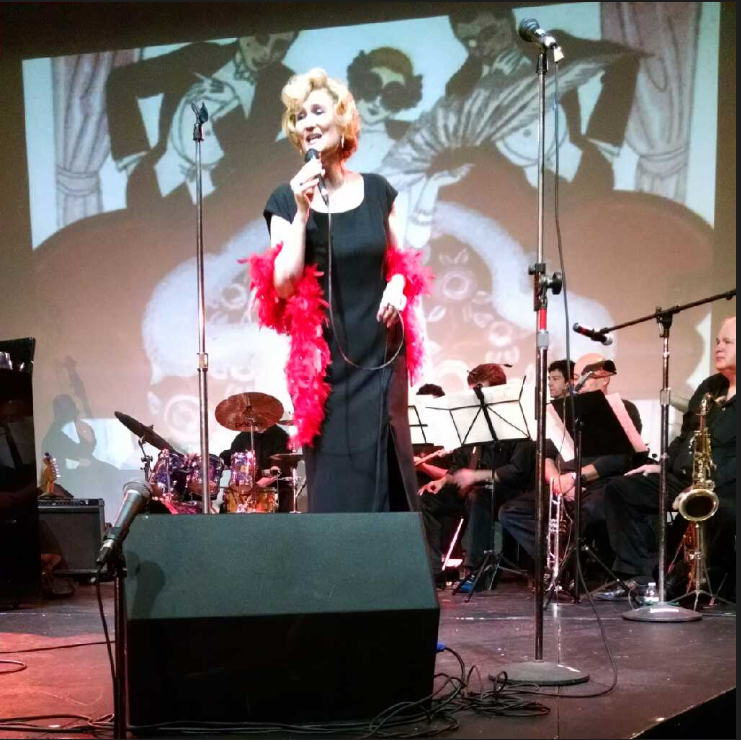 We offer a repertoire of French and American Signature Songs from the 20th century and have performed at libraries, colleges, outdoor festivals, on radio and TV shows, on boats, at private parties and more. 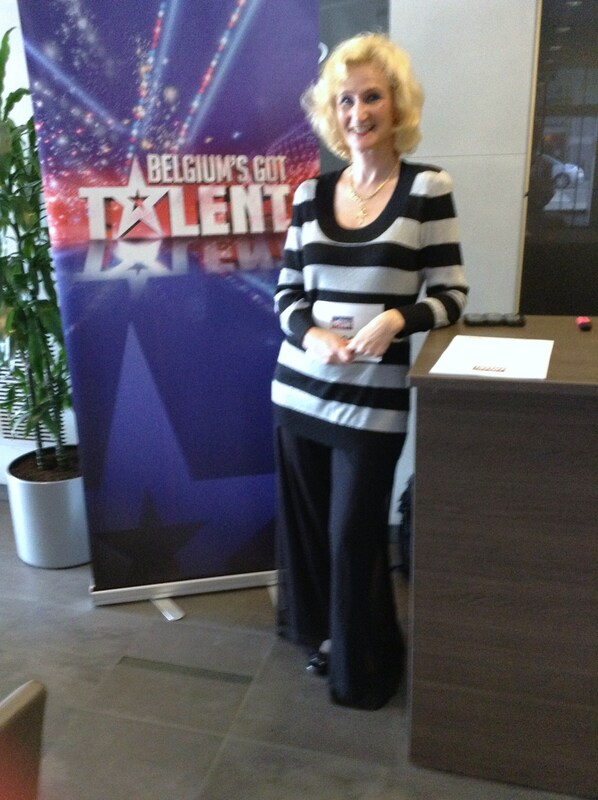 We love to come out and entertain audiences. 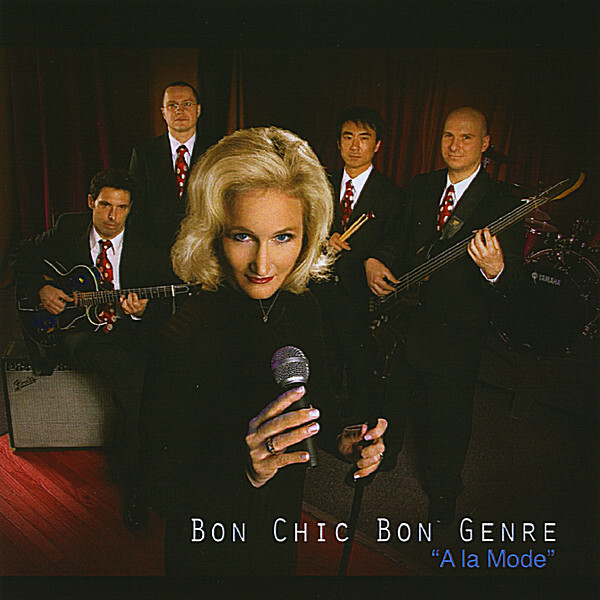 entitled “A La Mode” with unique twists on well-known songs, whimsically mixing a range of musical styles including Pop, Jazz, Funk, Latin, Soft Rock and Reggae. Both albums are available on itunes, CDBaby, Amazon and streaming outlets. Please contact me if you’d like more information. Thank you. Merci de votre visite et bonne journee! Connetquot Public Library, Bohemia, New York. 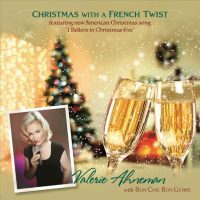 French-born singer Valerie Ahneman provides the vocals for the band Bon Chic Bon Genre, based in New York City…..[The album] provides a change-of-pace ambiance from the usual cabaret sound evoking French flavors….she has a different and insistent quality. Edith Piaf trademarks are here. With a rock beat that some will find anathema to tradition, “Non, je NE regrette rien” is adamant in an oddly casual way rather than melodramatically insistent. “La vie en rose” is relaxed and easy to take. It’s not all French flights of fancy … Things get sultry and Valerie switches to English with the Patsy Cline hit “Crazy” and gets a bit feisty with Tina Turner’s chart-topper, “What’s Love Got to Do with It?” Part lounge, part modernizers, part throwback, Bon Chic bon Genre mixes genres – this is hybrid time. While some of these songs have enjoyed a wide currency around the globe for decades, hearing new interpretations is welcome. Her vocals are mostly upbeat and, while not recalling the natural darkness of a Piaf or Morreau, retain a sense of whimsy that works just fine. At times, more depth might be called for, but she has her own style that is compelling sans drama. Other cuts worth noting are “Christmas Time Is Here” and the debut of a fine new song, “I Believe in Christmas Eve” by Jay Sweeney. He gets credit as arranger for the disc as well as piano and keyboard duties. Hansen does an excellent job on guitar, bass, and drums (and is also the producer), and Meo is on saxophone and flute.